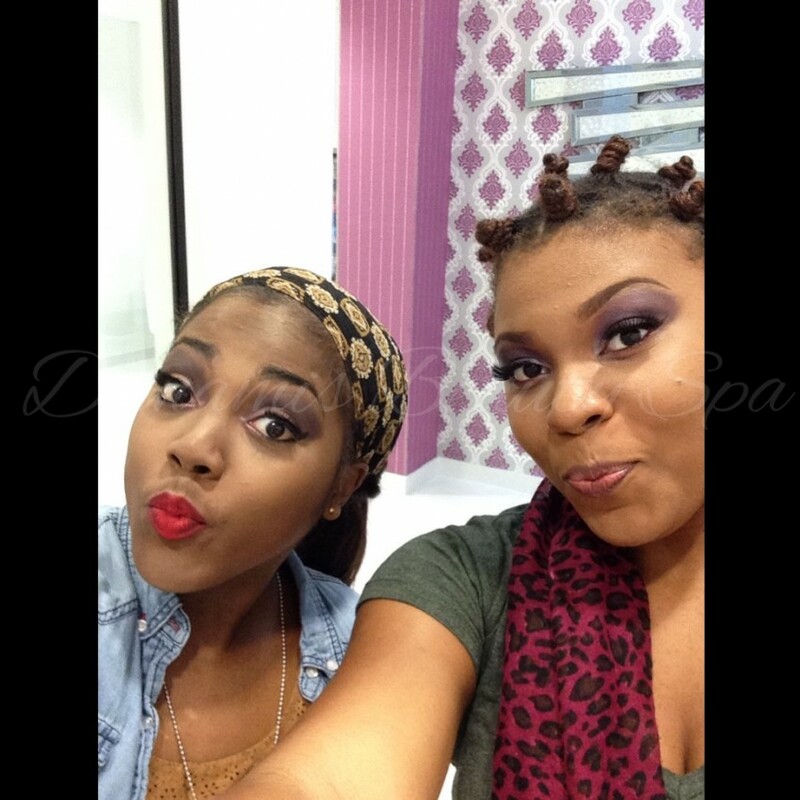 Gorgeous models of Dunamis Beauty Spa. Bold fall look for 2015. 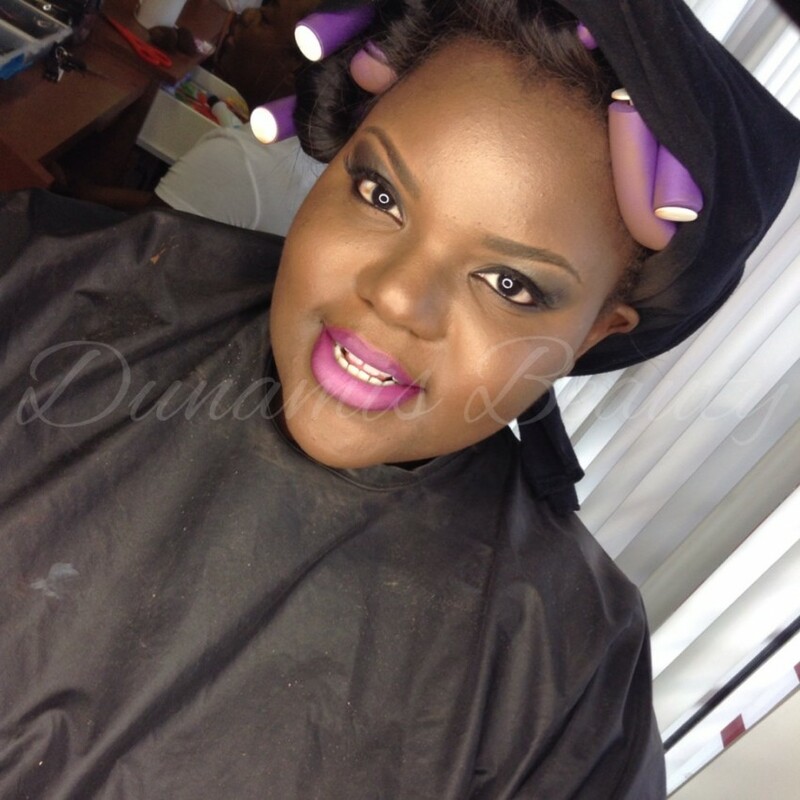 Dunamis Beauty is all about empowerment and self confidence. By the time I am done with you, you will be sure to embrace the enhancement of your natural features and a warming session. 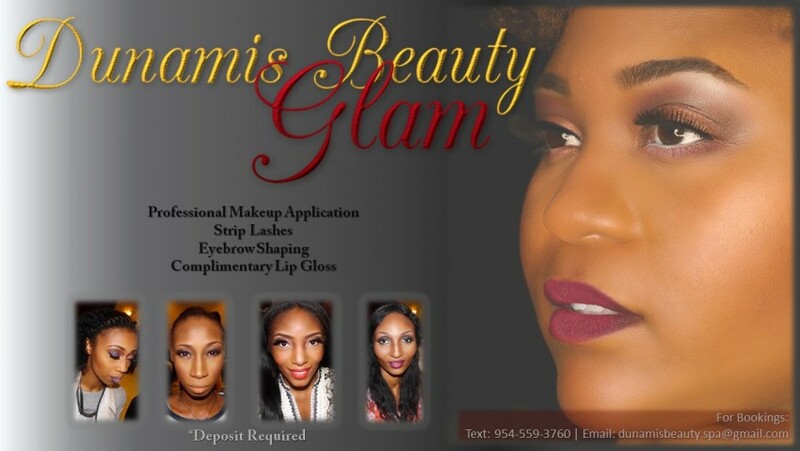 Dunamis Beauty uses a variety of products with our clients different skin types in mind. A contract is provided via email with all of the details of our services included. Serves are offered in our salon, however, we also offer onsite services as well. We specialize in weddings, parties, corporate, and runway.